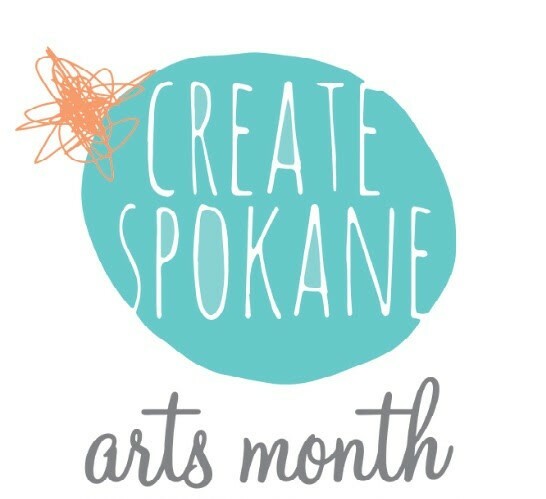 Know any outstanding artists, arts supporters, arts educators or volunteers in Spokane's creative community? Chances are, many of you out there do, and now is the time to nominate them to be recognized for their work. The 2016 Spokane Arts Awards honors outstanding community members' contributions to our regional creative economy and culture. Four award categories — leadership, collaboration, imagination and inclusion — will be presented during the 2016 Create Spokane Costume Ball at the Washington Cracker Co. Building on the evening of November 5. Though the presentation of the 2016 Spokane Arts Awards won't happen until later this fall, nominations are needed by an August 15 deadline, less than a month from now. Who to nominate? Besides artists, arts supporters, educators and the like, also consider arts-centric businesses, organizations, donors and even neighborhoods, "... or any other entity which you feel deserves recognition. Emerging or established, young or old, on the edge or in the center — we welcome any nomination that celebrates the wealth of participation in Spokane's arts ecosystem," the call for nominations says. Find the nomination form here, and also know that you can submit more than one person or organization for consideration. For inspiration and ideas, here's our story on last year's Arts Awards winners. Also, if you own a local business, gallery or other arts-supporting locale, don't forget that August 15 is also the deadline to apply to be a participating location on the Fall Art Tour, happening Oct. 7-9. Find out more about that opportunity here.